In America, we love to celebrate birthdays. For Malawians, birthdays are not usually cause for balloons, cake or celebrations. Many Malawians don’t know their birthdate and when the need arises (i.e. getting a passport), many have to travel home to their village and inquire from the chief the day and year they were born. In preparation for going to Malawi in May, we asked sponsors to send letters to their children and some small gifts. 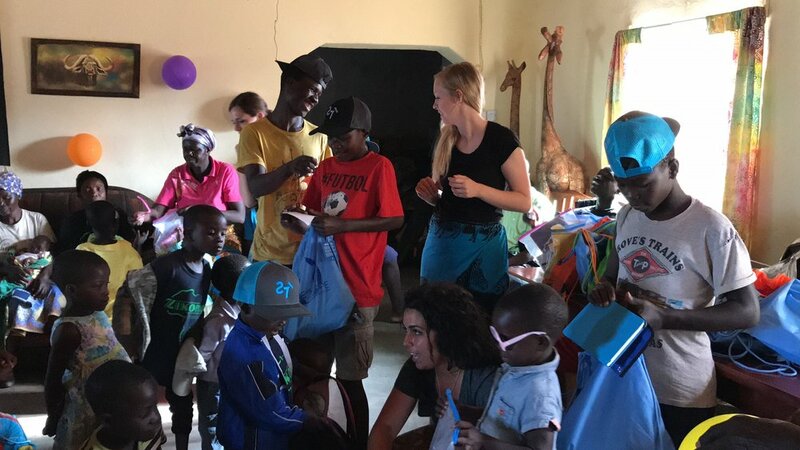 We wanted to plan a birthday party for the children in Timothy’s and Patricia’s Homes. We also wanted every child in our school to receive a letter from their sponsor. It was a big task but we managed to get to Malawi with a lot of letters and gifts for the children. Regretfully, the night of the robbery, many of the gifts were stolen. As we recovered from the event, still shaking in our shoes, we grieved that one of the things that we had lost were the gifts for the kids. A few days later, when the trauma was a little less, a group of team members gathered all the gifts and letters that were left and began to sort through them one-by-one. Part way through our searching, we found a whole bunch of draw string backpacks that were leftover from a previous summer. We labeled the bags and began sorting cards, letters and gifts into the bags. The day of the party arrived and we gathered the children at the Big House. They were full of excitement and joy. They had no clue about presents or parties, they were just happy to be together, singing and laughing with their friends. When our staff had the meal ready, they called us around to the kitchen to get our food. Our staff cooked everything they could think of: popcorn, vegetables, spaghetti, 2 kinds of pasta, rice, meat, eggs! It was a feast! In true COH form, our celebration involved tons of yummy food! 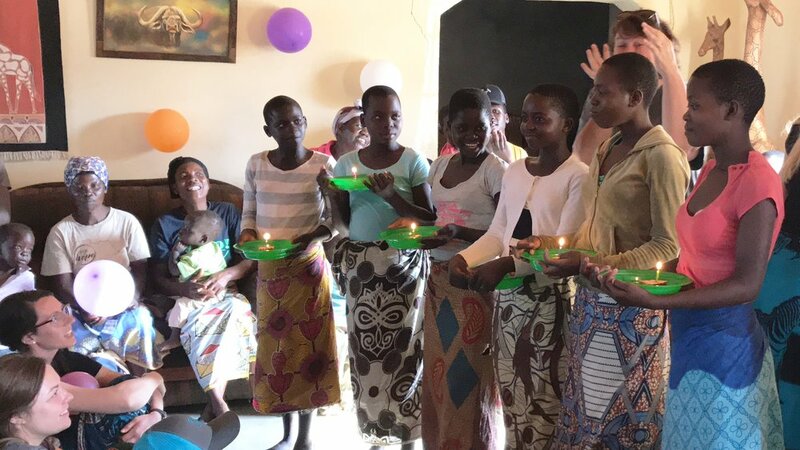 After the meal, we invited the children into the house to play with balloons and have their birthday cakes! I don’t know how many times we sang Happy Birthday to you, but every child was celebrated and EVERY child received a bag filled with gifts! In the past couple of months, we have faced a lot of hard news and difficult situations, but with every step God has proven his amazing goodness and faithfulness. I am honestly in awe of our amazing Father who loves us so exceedingly, abundantly above all that we can imagine. He multiplies birthday presents for children and pours out joy in the midst of pain. Will you celebrate with us? Just a simple “Praise God!” or “Thank you, Jesus!” is all that’s needed! Thank you so much for your prayers and your support. I pray that in the difficult places of your life today, God’s presence will bring peace, his provision will bring relief and his faithfulness will bring joy. May you know the blessing of following Jesus even when it leads through the rocky places! 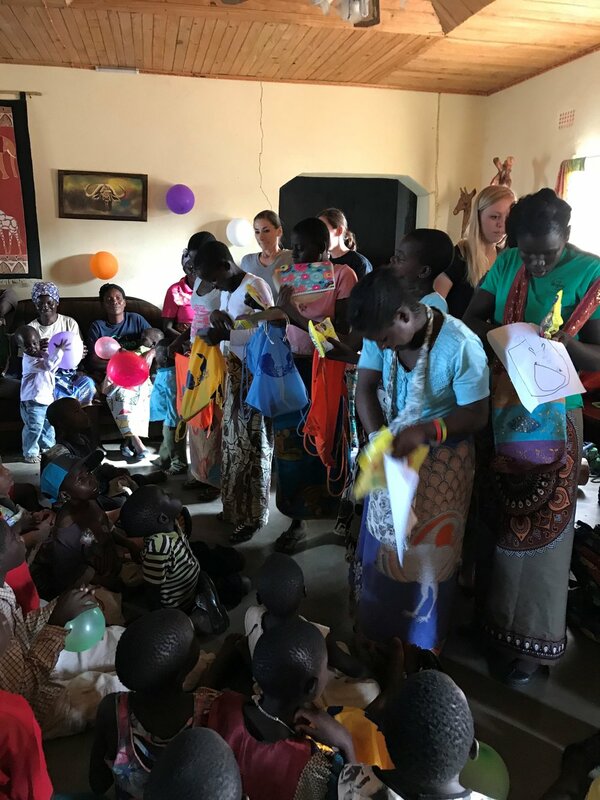 Posted on July 18, 2018 by Kaitlyn Miller and tagged birthday celebrate celebration overcome malawi orphans love overcomes.